How does a woman become an older mom? Is it a conscious decision like deciding to wait until you’re financially solvent? Or postponing until you’ve experienced all the travelling, parties, fine dining, and spontaneity you can handle before you become permanently tethered to a dependent child? Or is it the luck (or not) of the draw? Are there fertility issues? Partner complications? Fear of motherhood? I used to think my delay in becoming a mother was directly linked to the DNA I inherited from my mother. Okay, that’s not very scientific, but hear me out. She was 39 when I was born. My father was her fifth and last husband. They divorced when I was 12, which taught me that marriages and families are as disposable as tissue paper. It also taught me (or rather I decided as a result) that people, men in particular, would let me down. Eventually I shelved my bitterness, tried to forgive my father, and grew up. During the Bohemian decade of my twenties, I tried to find the right man to share my life with. Oh, I met men, in fact, I was engaged 3 times, but I was too picky to settle and something in me knew they would make terrible husbands and even worse fathers. My mother laid on tons of guilt about wanting to hold her grandchild before she died. She even said, “If you wait for the right man, you’ll never have a child!” That said, I dodged the guilt and waited. Guess what? I met the right guy at 30. I was 32 when we married. We were in no hurry to start a family. Even if I had known my mom would succumb to ovarian cancer and my dad would die of a massive heart attack within the year, we wouldn’t have rushed into parenthood. At 35, I gave birth to my only child, my daughter. Of course, it still saddens me from time to time to imagine the portrait I never saw. I never saw my parents hold their granddaughter. I never saw my mom plotz over her youngest descendent. I never saw the look of absolute pride and overwhelming emotion when you regard your baby’s baby for the first time. But I saw a child who was born to two parents who were madly in love with each other and were ready to be in absolute orbit around her. It hasn’t been the easiest thing to raise a child at my age, but quite frankly, I don’t think it’s ever easy, regardless of age. Certainly younger parents may have more energy, but I see a lot of them harboring anger and resentment for giving up their independence and spontaneity too early. I see young mothers who have yet to figure out who they want to be when they grow up. What kind of a role model is that? At least I knew, beyond the shadow of a doubt, that I wanted to be a mother when we decided to conceive. It’s not all I am, but it’s the most rewarding role I play. And I see a lot of young divorced parents because the man was unprepared to be a father. Add to that, he lacked the emotional stability and maturity to be a husband. In all fairness, I’ve met plenty of men in their thirties and forties who still lack the essential tools to make good fathers and spouses, but by that point in time, they know it. No one is in denial. Except maybe their 80 year old mothers. All things considered, whether it was latent DNA, distractions, or slow-moving karma, I’m glad I waited. I recommend it, no matter how it happens; choice or circumstance. I know there are many women out there who crave a baby worse than chocolate, but I encourage you not to rush in. Healthy women in their 30’s and 40’s are having their first child and waiting seems to me the more logical progression. Think about it. Doesn’t it make more sense to find out who and what you are, love yourself, explore the planet and experience your life before you cultivate a new one? As women, we may have been endowed with the ability to create life, but there has to be a sound reason why our eggs have such lengthy expiration dates. Elizabeth Allen found her literary voice at age 49 when she penned her first book Who Got Liz Gardner which was published in 2009 and has received worldwide acclaim. The sequel, Discovering Arugula, was just released in January 2011. Elizabeth’s short stories about mothers, women and relationships have been published in literary magazines and anthologies. 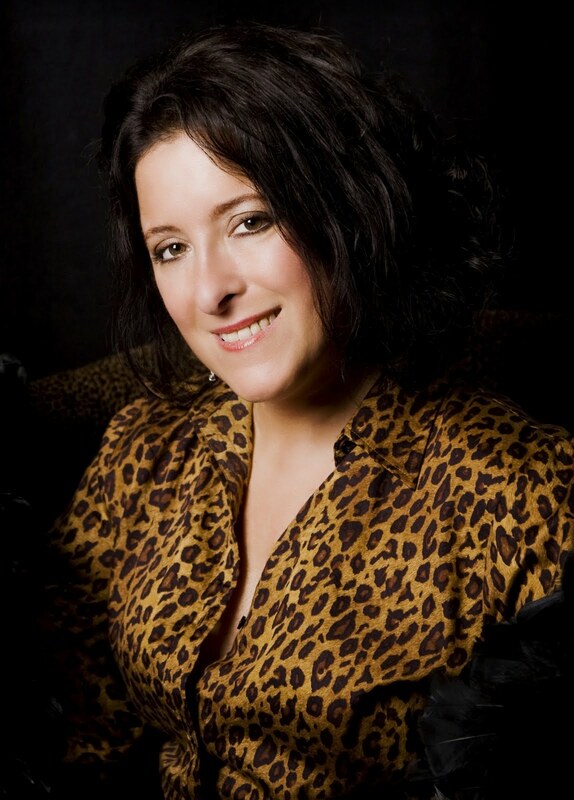 She is a contributing writer for BriteGirl Magazine - http://www.britegirl.com/magazine. Although she’s passionate about writing, she keeps her day job as a financial advisor for Ameriprise Financial. Elizabeth is 52 years old. She lives in Longwood, Florida with her husband, 15 year old daughter, and Catahoula Leopard dog. Visit http://www.elizabeth-allen.com.